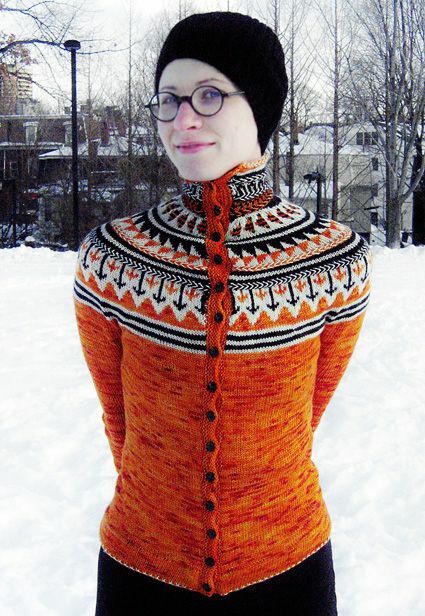 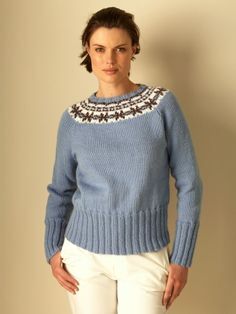 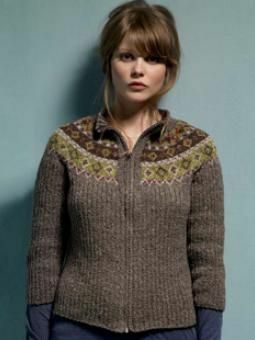 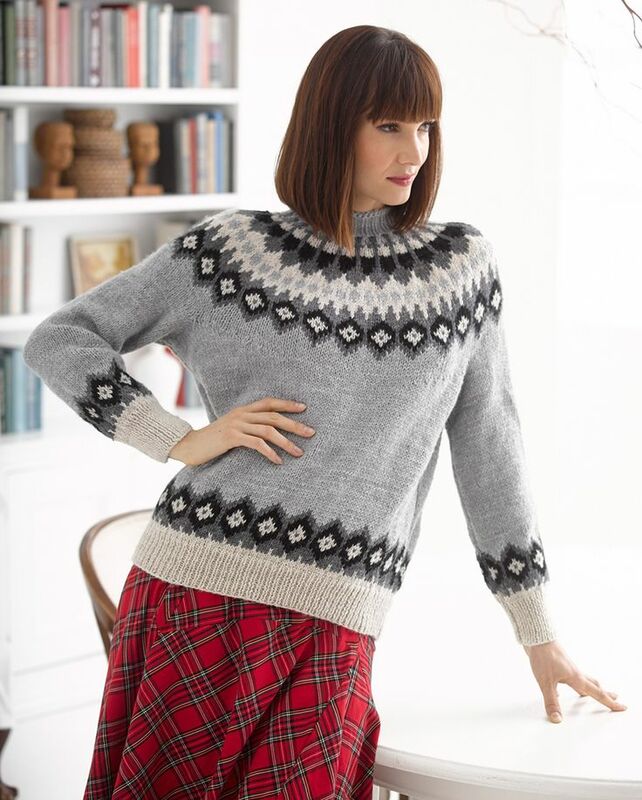 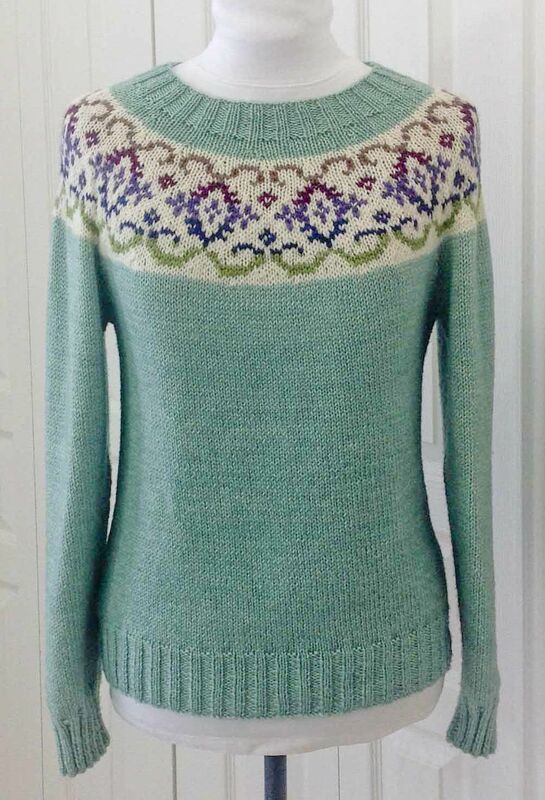 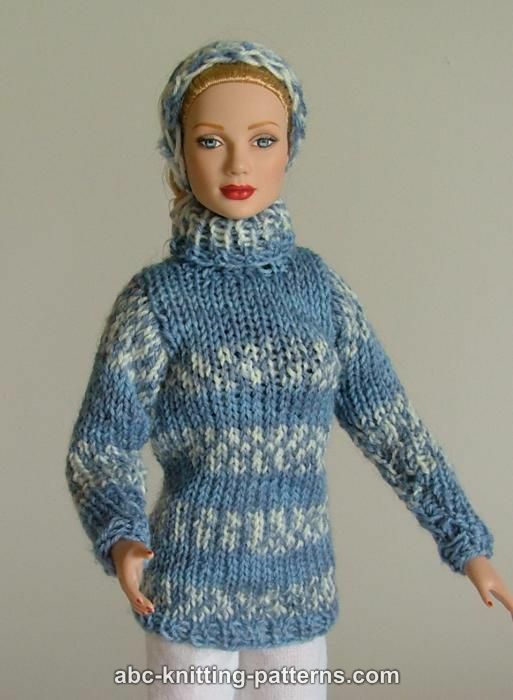 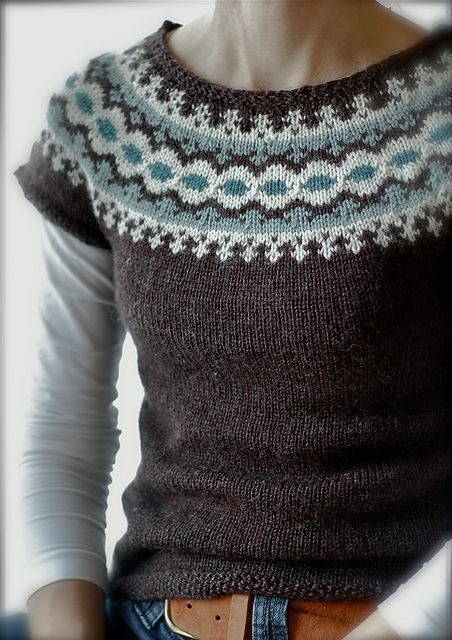 Free pattern for feminine winter sweater with cowl neck and Fair Isle styled yoke. 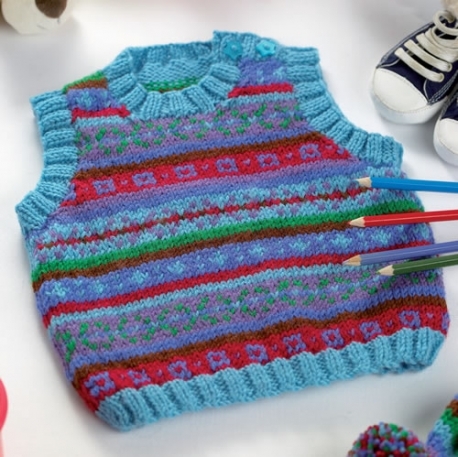 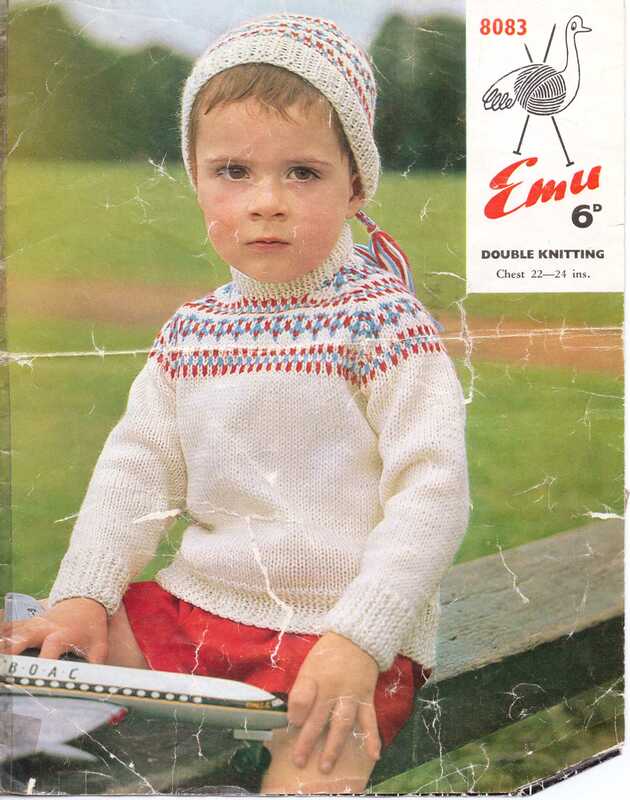 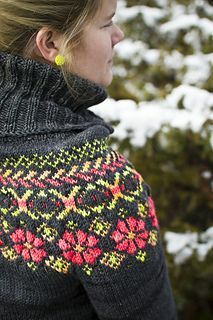 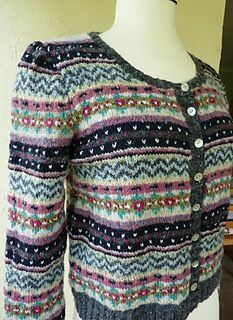 The pattern is available from the Tahki Yarns Book Smart Tweed Collection, 3rd edition. 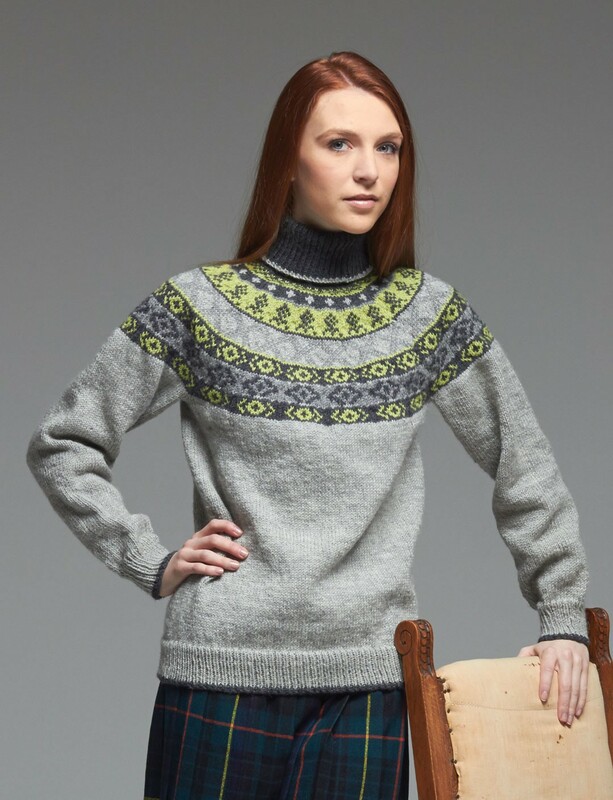 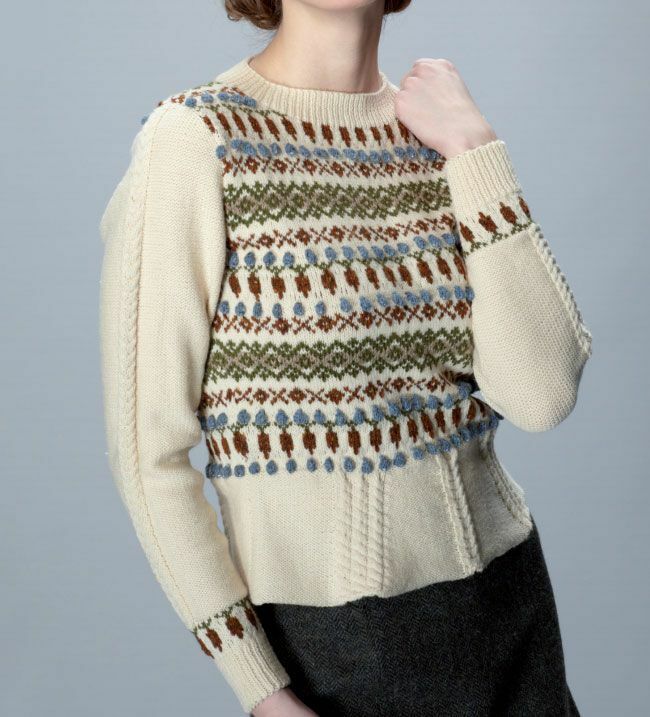 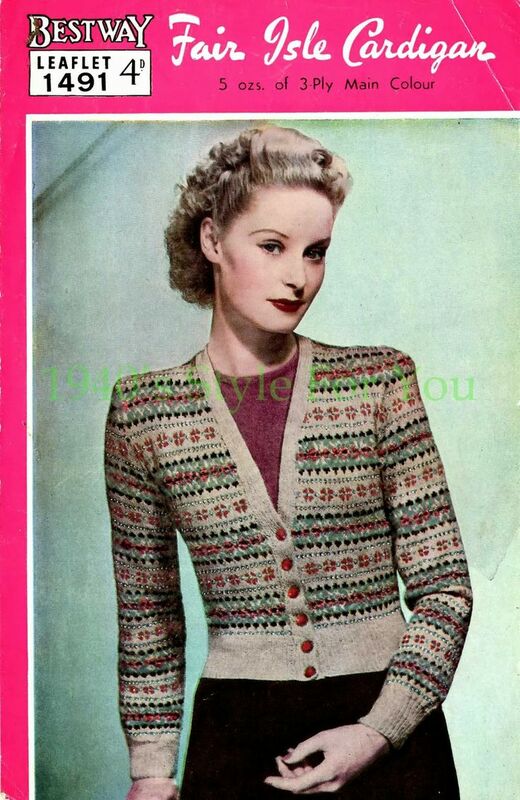 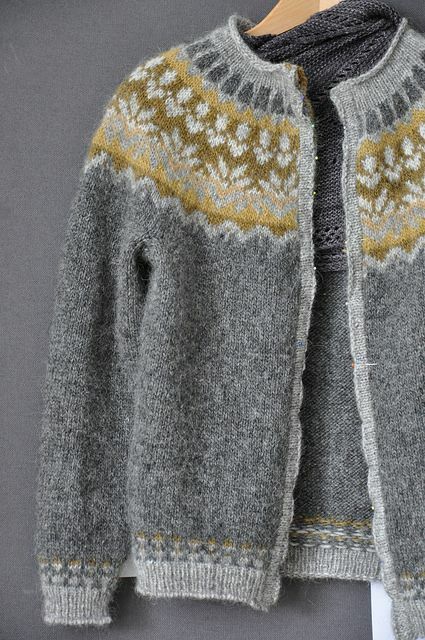 1940’s Style For You: Free Knitting Pattern – 1940’s Fair Isle Cardigan .